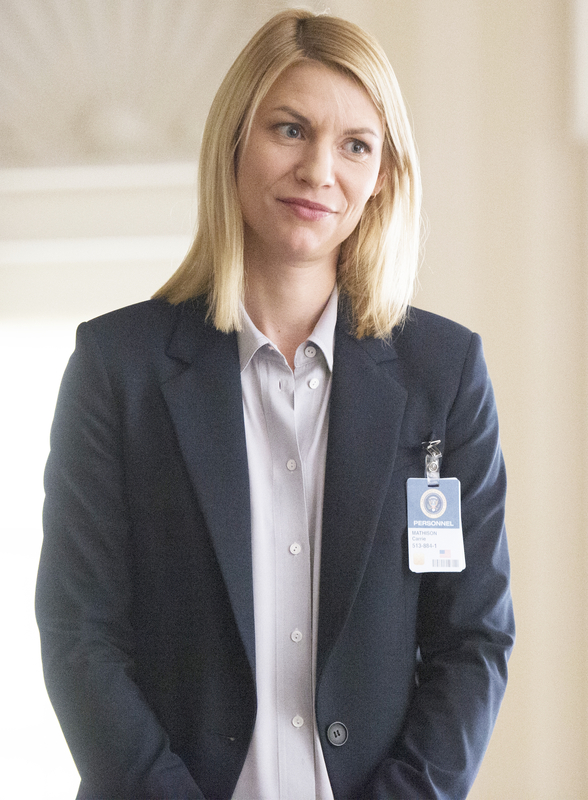 It’s been a minute since Homeland fans have seen Claire Danes‘ character, Carrie, indulge in a little romance. Carrie has had a fair share of relationships on the Showtime series, with a mix of deceased and living ex-lovers. While the character has struggled with figuring out the balance of love and work for a majority of the show’s six seasons, she’s gone without a romantic interest for some time now. During a panel at a Homeland press event in Los Angeles on Monday, April 3, Danes opened up about why this helps make Carrie a game-changer in television. Six seasons in with two more to go (as of now), Danes is along for the continuation of the ride, whatever that entails. The actress tells Us Weekly she has no idea what Carrie’s ultimate future holds, and she likes it that way. “I think we’re all very glad that it’s not in my hands,” she joked. Homeland‘s season 6 finale airs on Showtime Sunday, April 9, at 9 p.m. ET.